Home of the Cockburn Community Men's Shed Inc. 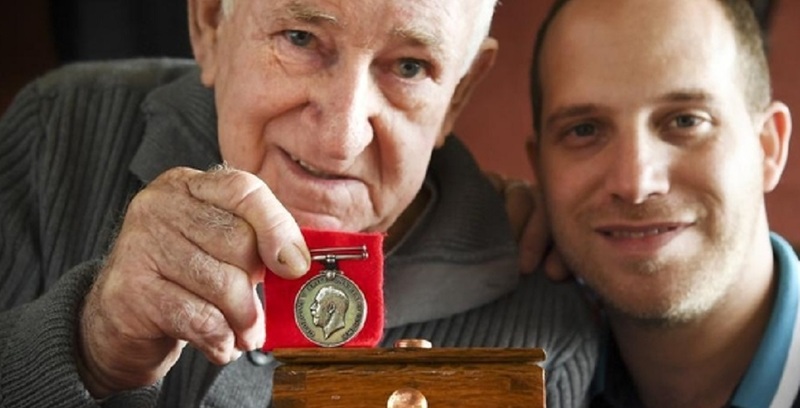 Shed member Rob M. had no idea he would attract national media attention when he unearthed a World War One Medal in his backyard in Fremantle some 40 years ago. Rob has managed to track down surviving relatives of the Yorkshire Infantryman, and the medal will soon be on its way to England in a hand crafted sheoak box. In the best traditions of the Shed, the machined brass handles were made from re-purposed tap washers. Nice work Rob! Buddy Benches to Local Schools.